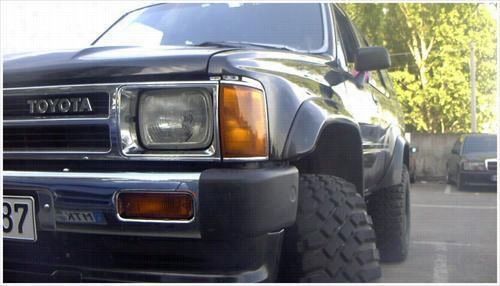 1990 TOYOTA LAND CRUISER ARB 4x4 Accessories Toyota Land Cruiser Left Side Wheel Carrier in Black Powder Coat. Blue Torch Fabworks Toyota 8in. 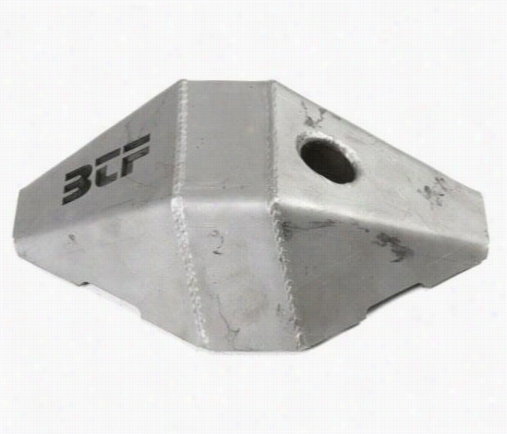 Front Kryptonite Steel Cover BTF11096 Differential Guards. 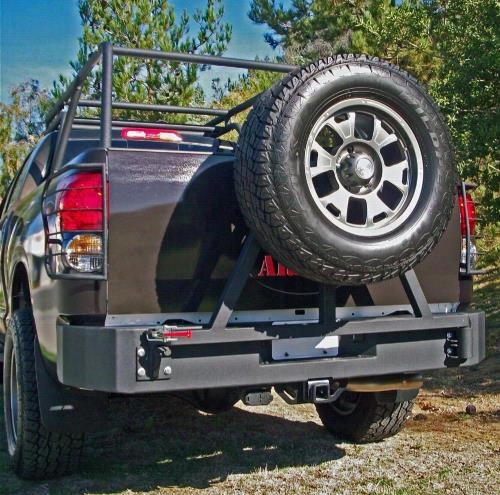 2007 TOYOTA TUNDRA Body Armor 4x4 Toyota Tundra Rear Base Bumper in Textured Powder Coat. 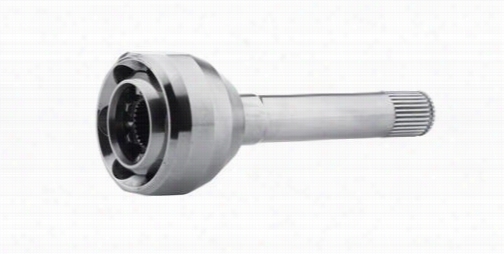 G2 Axle and Gear Toyota Birfield CV Style Chromoly Outer Axle Shaft 97-2041-001 Replacement Axle Shafts. 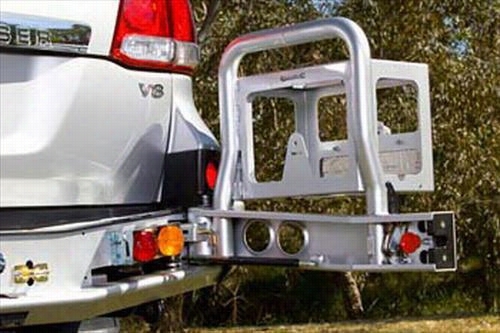 2007 TOYOTA LAND CRUISER ARB 4x4 Accessories Toyota Land Cruiser Rear Right Wheel Carrier Option in Black Powder Coat. 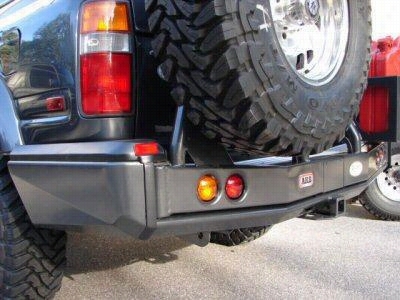 1984 TOYOTA PICKUP Bushwacker Toyota Cut-Out Rear Fender Flares. 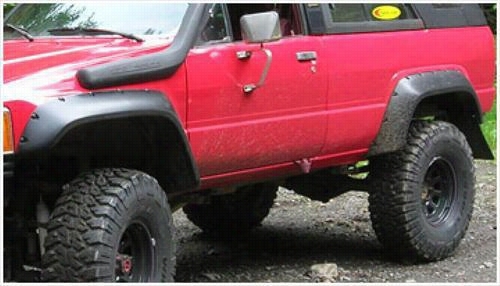 1984 TOYOTA 4RUNNER Bushwacker Toyota 4Runner Cut-Out Rear Fender Flares. 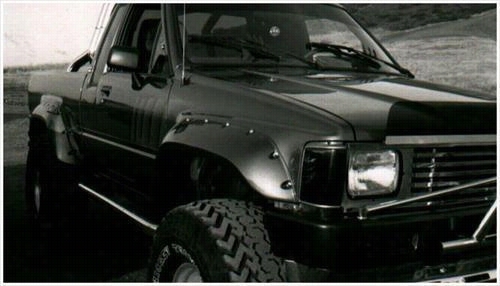 1989 TOYOTA PICKUP Bushwacker Toyota Pickup Extend-A-Fender Front Flares. 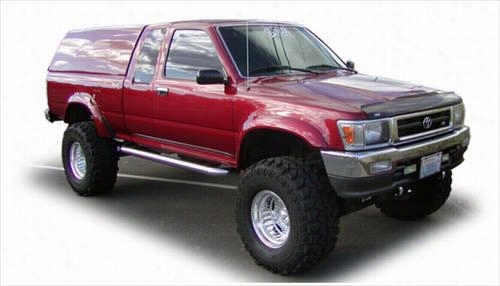 1989 TOYOTA PICKUP Bushwacker Toyota Pickup Cut-Out Front Fender Flares. 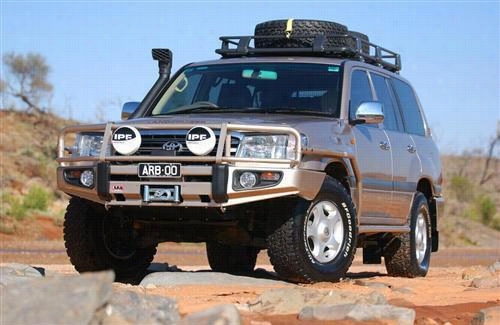 2003 TOYOTA LAND CRUISER ARB 4x4 Accessories Black Toyota Land Cruiser Bull Bar Winch Mount Bumper.